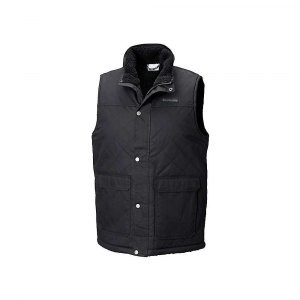 The North Face Men's Patricks Point Vest is perfect for those chilly days when you want some extra warmth, and it can be worn by itself or under a rain shell. 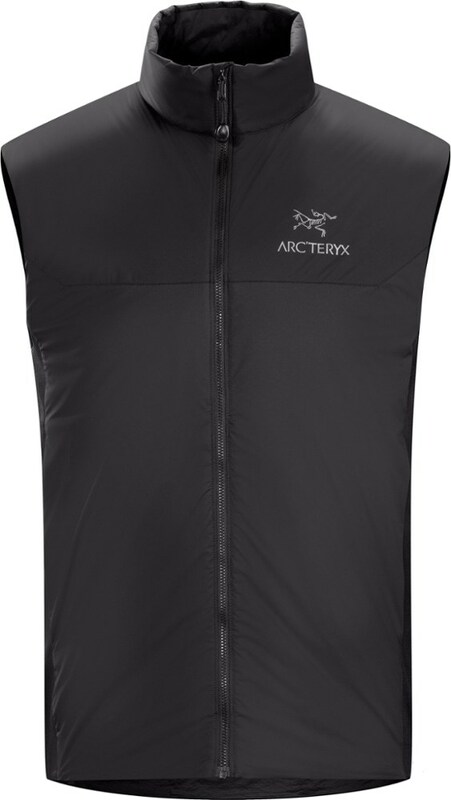 The soft nylon and polyester taffeta body is lined with flexible ripstop polyester, and it's insulated with synthetic 150g Heatseeker. 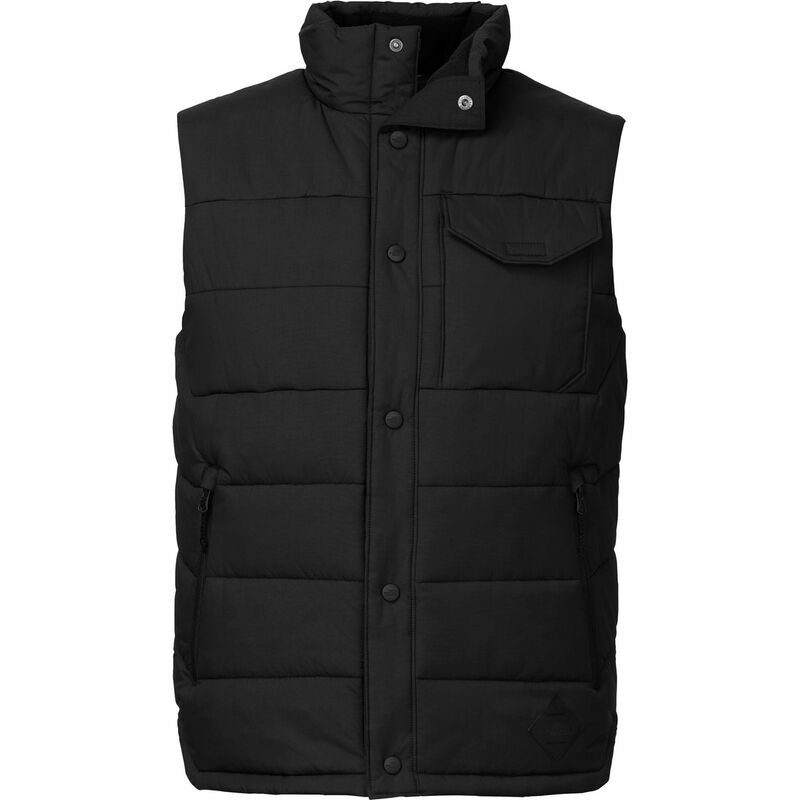 When your hands need warming up, the two zipped pockets are within reach, and the flap chest pocket holds your harmonica when there's an emergency music situation. And if the weather decides to heat up, the rubber snaps in the front easily open up. 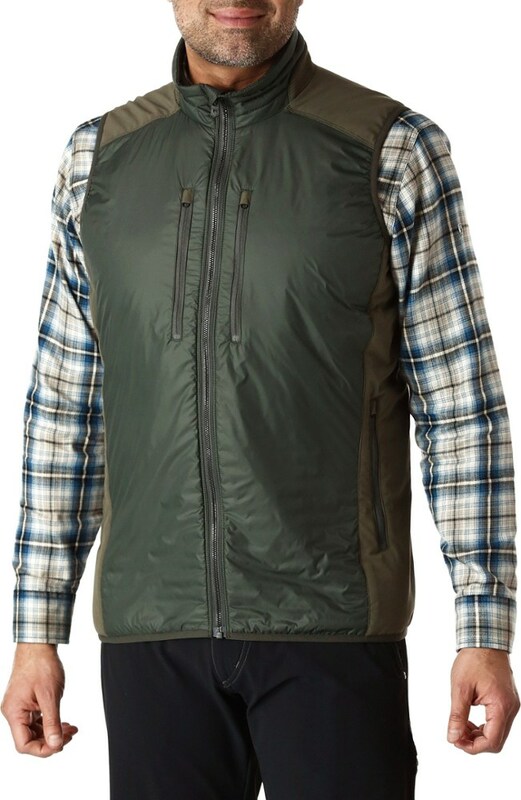 An ideal layer for transitional weather, this synthetic-insulated vest can be layered under shell jackets and over your favorite sweaters and long-sleeve shirts for an extra boost of warmth. 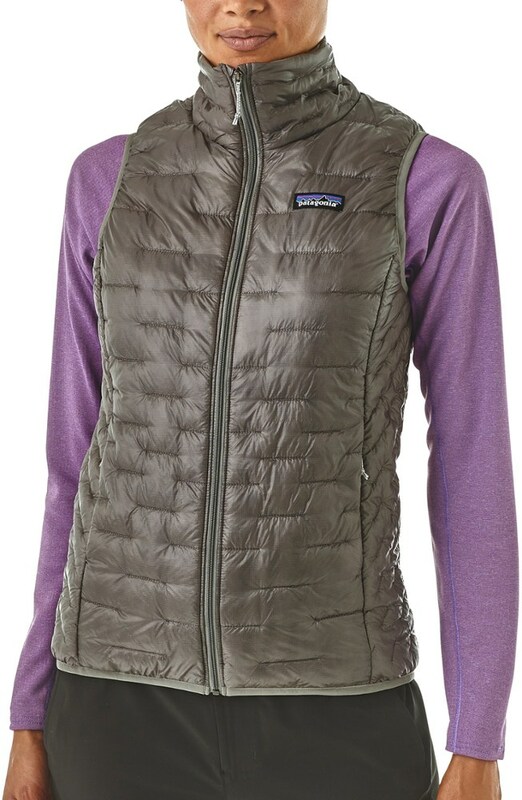 Lightly insulated, this vest will keep your core warm under a rain shell on chilly, wet days. 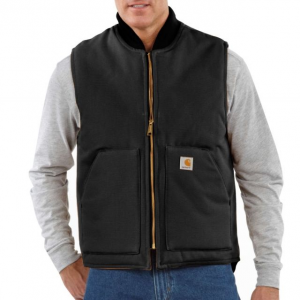 It also works well as a top layer on cold, sunny days. 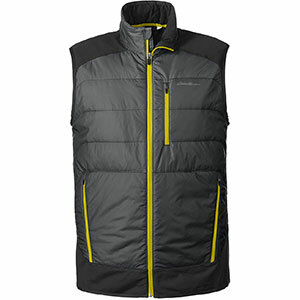 The North Face Patrick's Point Vest is not available from the stores we monitor. It was last seen February 7, 2018	at Moosejaw.